The countdown has begun! 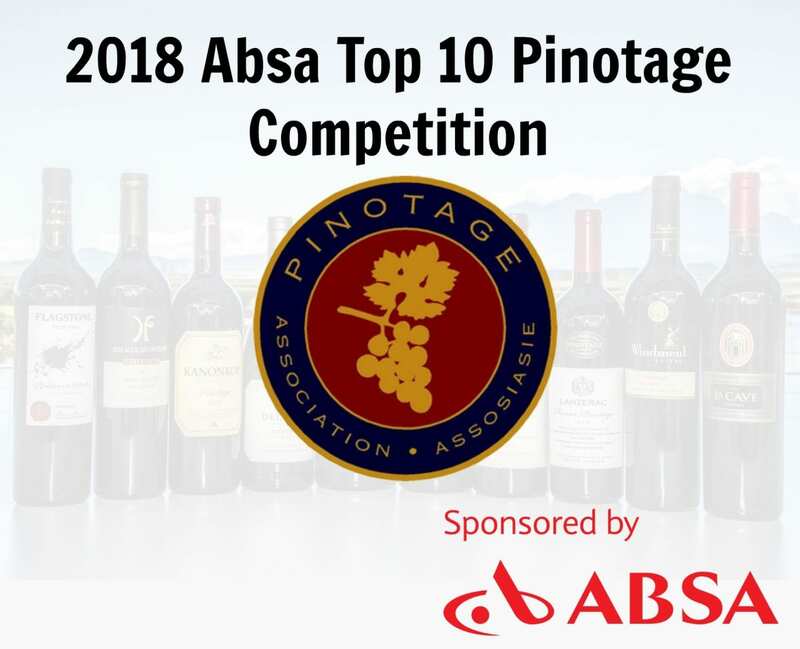 Submissions for one of South Africa’s most prestigious wine awards are now being accepted, with 4 June 2018 set as the deadline for entries in this year’s Absa Top 10 Pinotage Competition. Now in its 22nd year, this benchmark event is regarded by industry stakeholders as one of the most sought-after accolades presented each year to top producers of the most successful variety to have originated in the Cape. 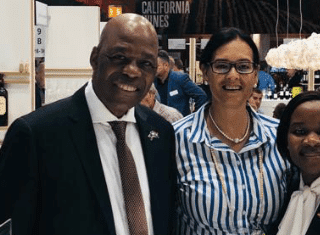 The quality of and demand for Pinotage wines has soared, top brands – commercial, premium and super premium – have grown in strength, and the Top 10 awards sponsored by Absa have contributed immensely to these phenomena. Testimony to how the stature of the variety has developed is the advent of icon-level Pinotage at ultra-premium price positioning. Last year, to co-inside with the 21st anniversary of the Absa Top 10, there were 21 finalists nominated in the run-up to the awards. 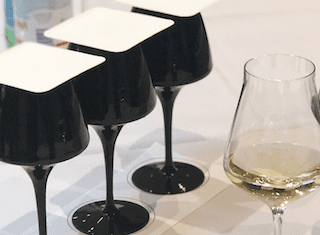 This year the number of wines in the last round of judging will be capped at 20, back in line with the customary procedure that applied before 2017. The new Museum Class for wines that are at least 10 years of age will again add an extra dimension to the exciting event, with the producers of excellent, more mature wines to receive specially-crafted trophies that will be presented at the same occasion as the Top 10 trophy presentations. 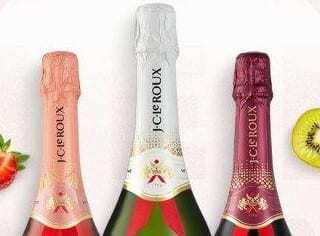 The competition winners will be announced at a ceremony to be held at Cavalli Estate in Somerset West on 15 August 2018.